My dogs, like most, love to chew. As most know, I am a fan of single ingredient, edible chews, like bully sticks. 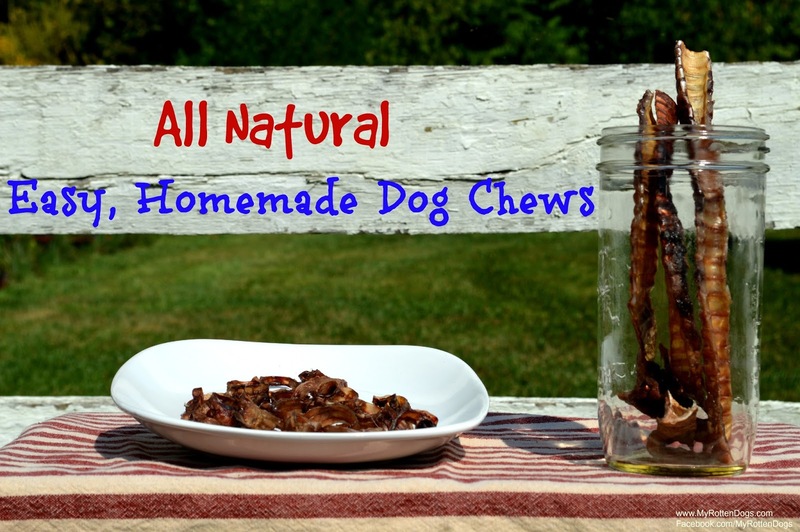 Bully sticks and similar chews can be expensive, especially when one has multiple dogs. 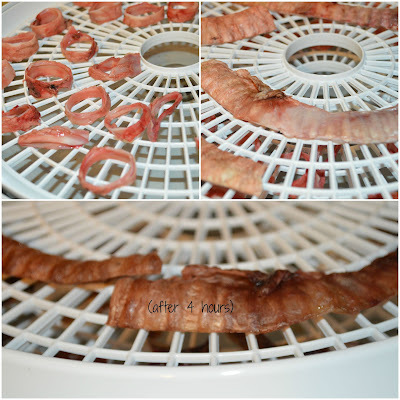 I regularly put my simple Presto Dehydrator to good use, making treats for my dogs. Check out our Chicken Training Treats and Beef Liver Treats-Two Ways. 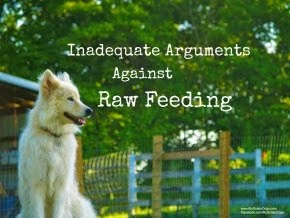 As a raw feeder, I routinely feed what is commonly thrown out-lungs, heart, trachea, spleen, tripe, etc. 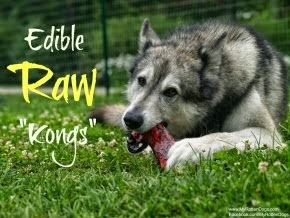 Trachea is a versatile item, in that it can be fed raw as is, either frozen or thawed, stuffed with another food item for dogs (See our Raw "Kongs" post), and many manufacturers dehydrate trachea sections as chews. I thought "Why not dehydrate trachea myself to make dog chews and treats?" Trachea is an excellent source of chondroitin for dogs. I am fortunate that I have access to animal trachea from hunters and those that process their own meat. If one does not have access to trachea this way, they can be purchased from a variety of raw pet food suppliers. I started with two deer trachea. The lower trachea has been in my freezer for nearly a year, and is a bit freezer burnt. The dogs don't care. Using poultry shears, I cut the smaller trachea into rings, and the larger into strips. I failed to take a photo of this. I then placed the pieces onto two sheets of the dehydrator. The bottom is the strips after dehydrating for 4 hours. I let the strips dehydrated for 7 hours, so that they maintained a bit of chewiness. The rings dehydrated for a total of 8.5 hours, and were crisp/crunchy is texture. These have proven to be a hit, not that I am surprised. Neeko sang for a strip, and all three were willing to work for the rings. I was impressed that the strips turned out to be a decent chew. They lasted about 10-12 minutes each, and all three dogs really enjoyed them. 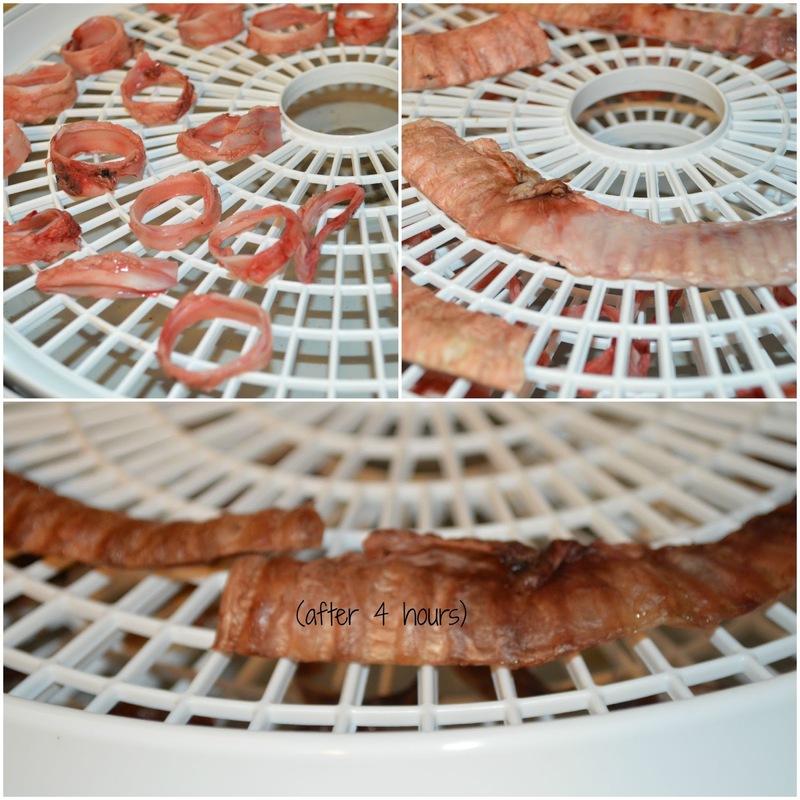 Dehydrating trachea, even if you don't feed raw, is a great way to use those throw away parts! What an awesome idea! Shiner has had some trachea chews before and she just loved them. Oh those look really good, you did a good job on them. 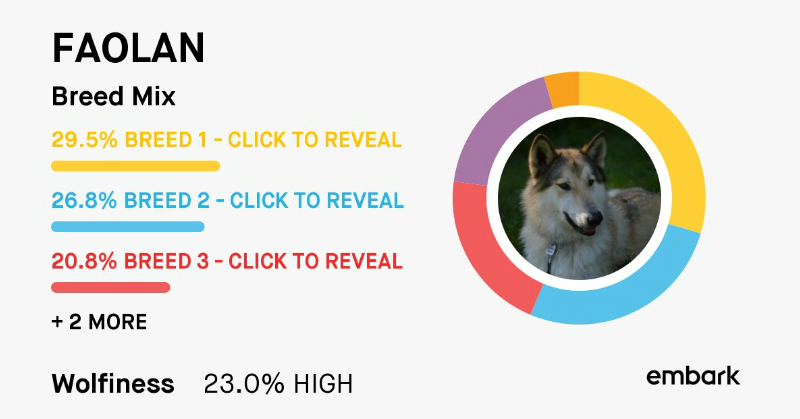 Looks like you did a great job, as demonstrated by the great photos of the pack eating! Oh my huskies would just love you! LOL! My dehydrator arrived yesterday. I'll be cracking the bad boy open this weekend to make dog treats. I can't wait!! !